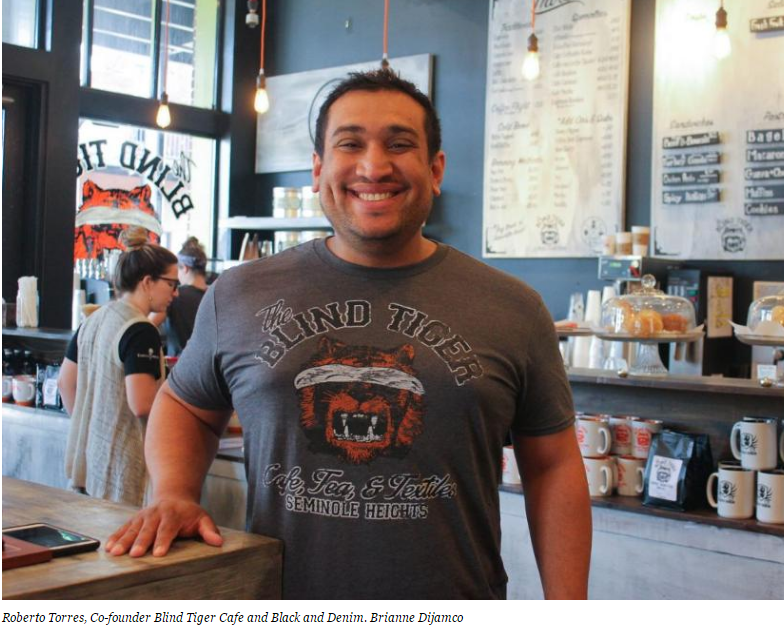 Entrepreneur Roberto Torres has had tremendous success with his coffee shop, The Blind Tiger, in Ybor City. But it’s his other business, a clothing company called Black & Denim, that helped Torres get his start. 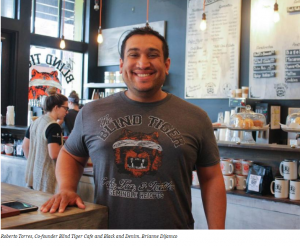 Forbes interviewed Torres on how his coffee company was born from a fashion brand.